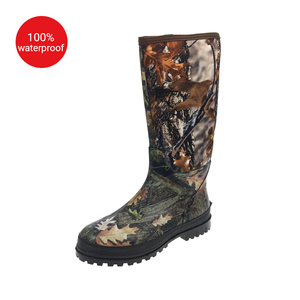 Tags: Cheap Waterproof Field Boots | Camo Hunting Boots | Men's Waterproof Lightweight Hiking Boots Camo Hunting Boots. 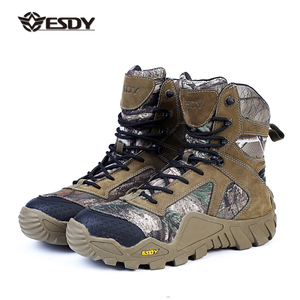 JY,woodland survival training stealth ops hiding blind equipment camo hunting boots Jinan Hua Singh Economy & Trade co. ,Ltd is a comprehensive enterprise group and have in the safety shoes line about ten years, The sales network covered North America , Europe, South America , Middle East , Africa, South East Asia . 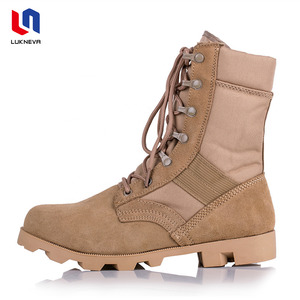 Specification: Product camo hunting boots Item No HSM244 Upper nubuck leather Lining cotton fabric Outsole EVA+rubber sole Insole EVA Size 38-47 Application army,police,government,ranger etc. 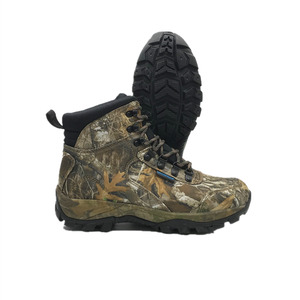 4 YRS Zhejiang Jackbaggio Shoes Co., Ltd.
7 YRS Nanjing Free Walker Outdoor Products Co., Ltd.
4 YRS Wuhan Yinsong Garment Co., Ltd.
13 YRS Nanjing Westrooper Imp Exp Corp. Ltd.
Alibaba.com offers 1,249 camo hunting boots products. 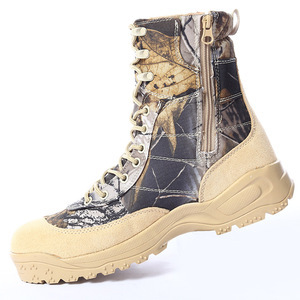 About 28% of these are men's boots, 13% are other police & military supplies, and 4% are safety shoes. 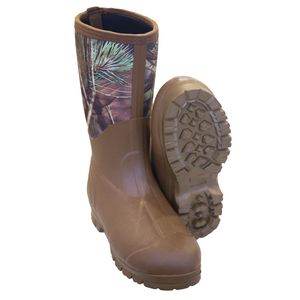 A wide variety of camo hunting boots options are available to you, such as free samples, paid samples. 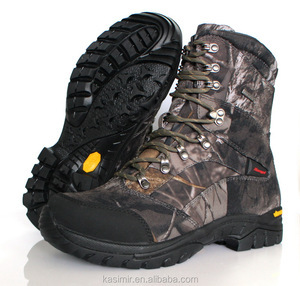 There are 1,249 camo hunting boots suppliers, mainly located in Asia. 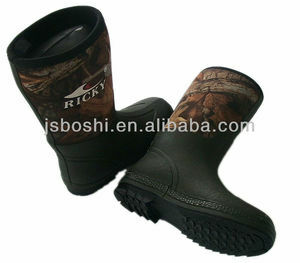 The top supplying country is China (Mainland), which supply 100% of camo hunting boots respectively. 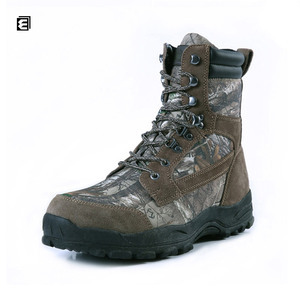 Camo hunting boots products are most popular in North America, Northern Europe, and South America. 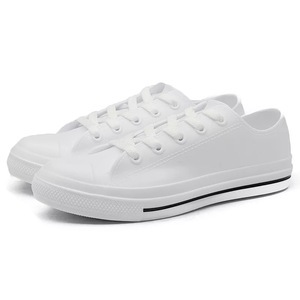 You can ensure product safety by selecting from certified suppliers, including 35 with ISO9001, 32 with Other, and 20 with BSCI certification.